Listing courtesy of Carolina Salmonsen, Compass. 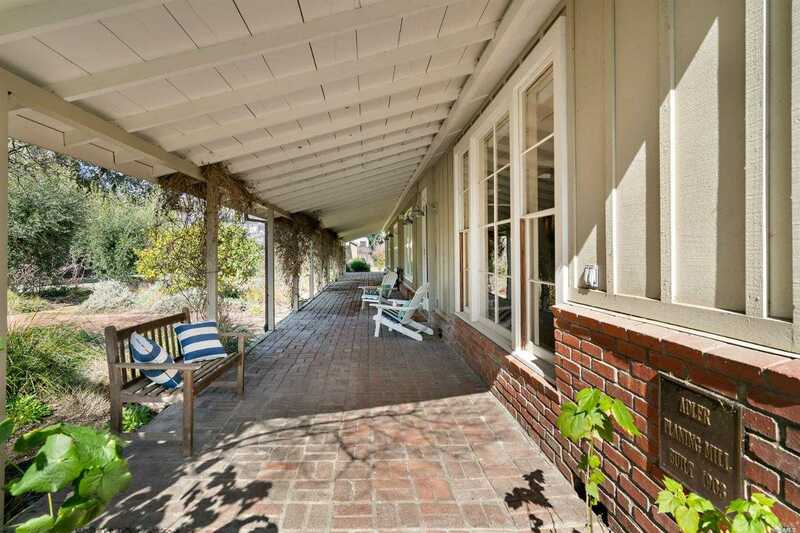 This elegant and private retreat on over half a level acre is just a block from the historic Sonoma Plaza. Open-beamed ceilings and floor-to-ceiling windows give a true indoor/outdoor feel. Gourmet’s delight kitchen opens to living room with views of mature gardens and sparkling pool. Master suite and two guest rooms gives everyone room to relax. Meander through manicured gardens to detached guest house with high-end finish. Please, send me more information on this property: MLS# 21825430 – $3,995,000 – 236 East Spain Street, Sonoma, CA 95476. I would like to schedule a showing appointment for this property: MLS# 21825430 – $3,995,000 – 236 East Spain Street, Sonoma, CA 95476.